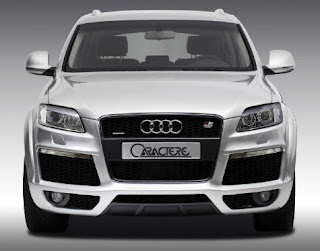 Audi Q7 is fully loaded max size SUV which was introduced by Audi in 2005. Audi Q7's production was started in autumn 2005. For Audi Q7 vehicle PDF service manuals.